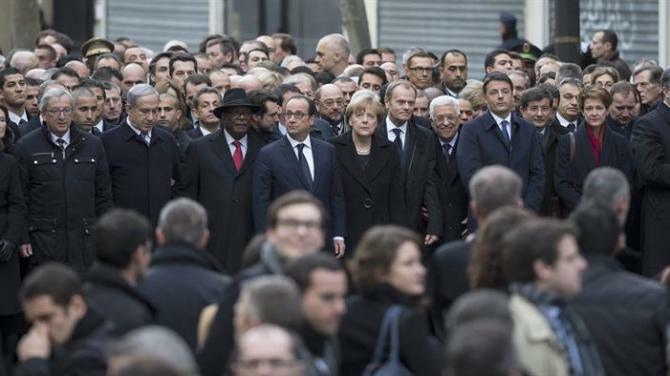 World leaders gathered in Paris to publicly condemn typical Islamic behavior that resulted in a whole bunch of French citizens dying the other day, murdered by good young Muslim men, and in the group photo Abu Abbas is smiling ear to ear while everyone else looks grim or serious. Why is Abbas smiling? Because he is a Muslim supremacist, he is anti-Western civilization, he is against free speech, and he is happy that a bunch of innocent Christians and Jews were executed by young Muslims who have heeded Abbas’ many calls for jihad. A Jewish grocery store was also targeted in the terror act, and four shoppers there were executed by one of the devout Muslim terrorists. 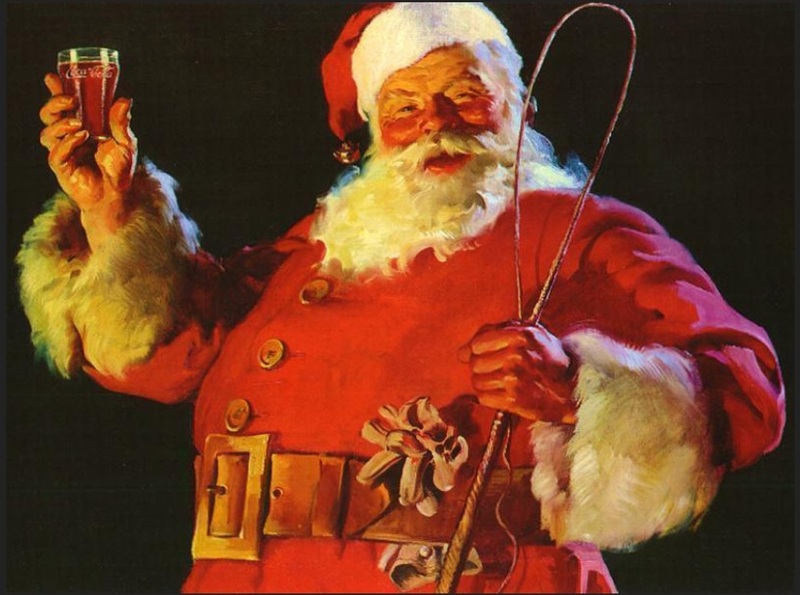 This brought cheers and dancing in the streets all over the Middle East. Why pretend that Abbas really wants peace? Why pretend that Islam is the “religion of peace”? And why Abbas was even there in polite company, among actual leaders, is another indication that Europeans have not yet come to terms with their growing problem. They are still embracing silly slogans and empty gestures while innocent people are gunned down in front of them. Having Abbas present was a slap in the face to the victims.